Why makes our products special? 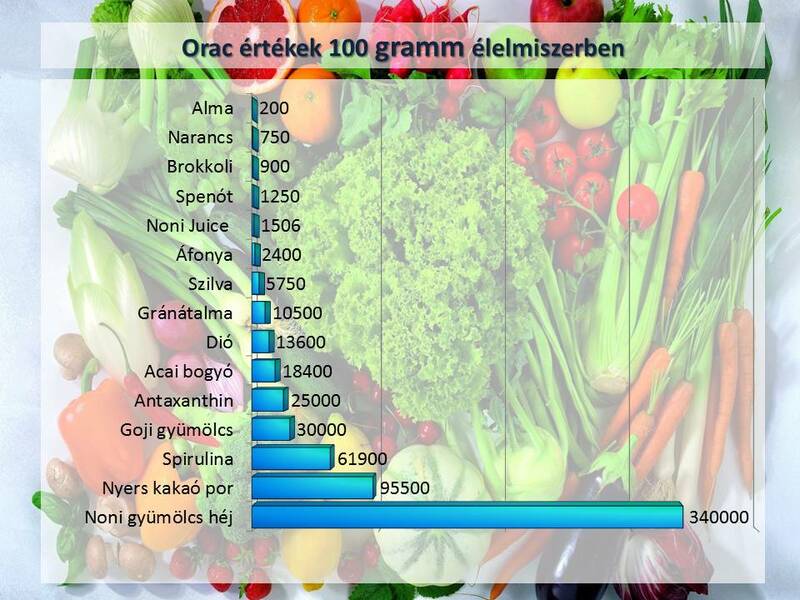 Because our vegetables grows without any toxic, without artificials; or without insecticide. 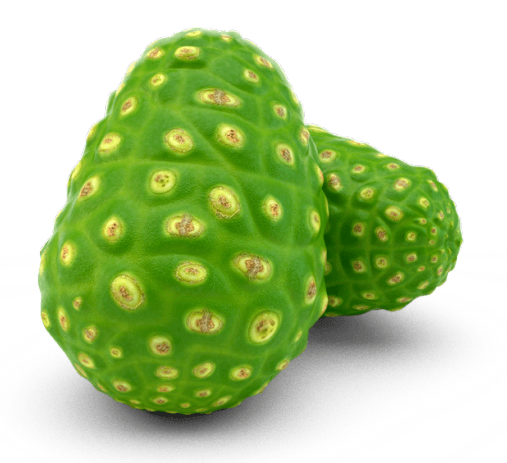 Noni (Morinda Citrifolia) is a fruit with extraordinary healing properties that most North Americans have never heard of. It’s been successfully used for over 2,000 years in Polynesia, China, India and elsewhere. 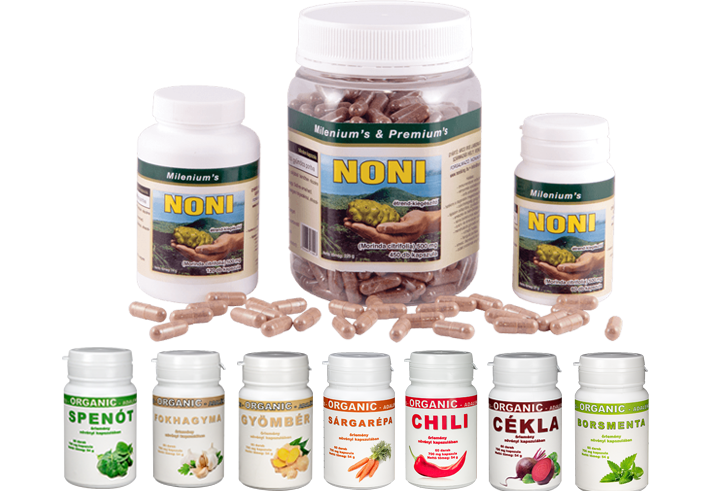 Over 150 nutraceuticals have been found in the noni fruit, some of those identified (mostly in very small amounts) are anthraquinones, beta-carotene, calcium, linoleic acid, magnesium, pectin, potassium, proline, protein, proxeronine, proxeroninease, scopoletin, beta-sitosterols, sterols,phenylalanine and tyrosine, ursolic acid, all the B vitamins and antioxidants like vitamin C, proanthocyanadins and anthocyanadins. 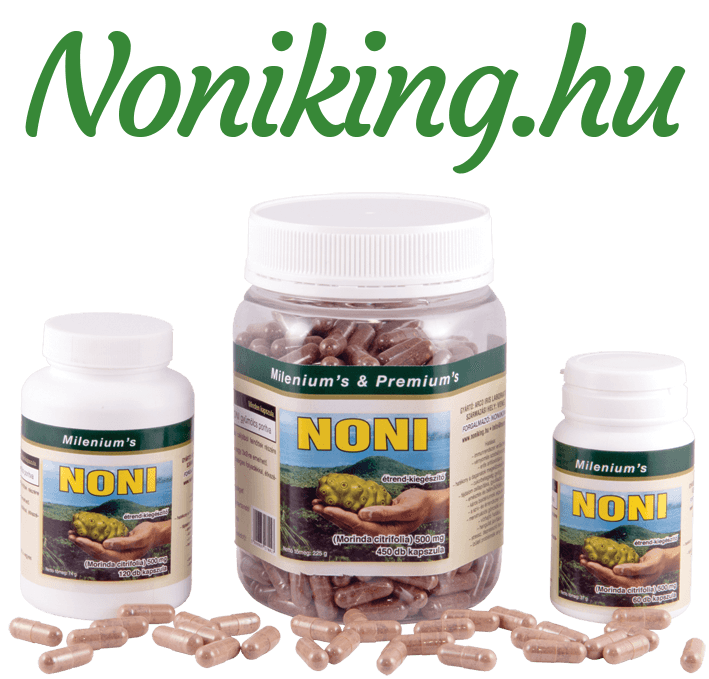 Noni is the most powerful antioxidant and cell regeneration. 100% natural fruit product without additives. It contains all the necessary vitamins and minerals, including 2 capsule formulation can replace any other vitamins supplements. 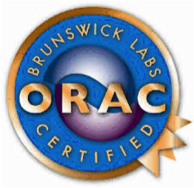 Laboratory testing performed for Noni, reveals a new level of antioxidant potency from noni fruit leather that is higher than juice and apparently higher than many other well-known highest-rated ORAC foods like strawberries, blueberries and raspberries. 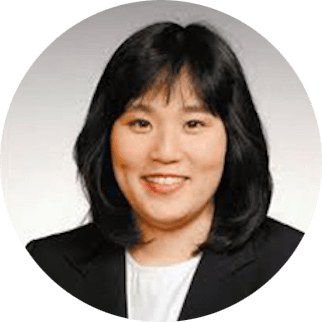 A private analysis of the antioxidant value of noni fruit leather could make it the number one ORAC-ranked raw whole food supplement. 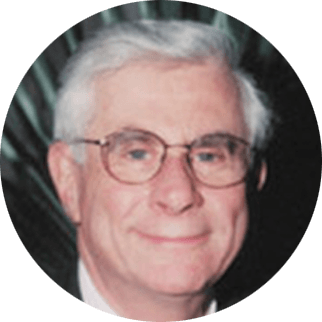 This is important news for anyone concerned with fighting aging since antioxidant-rich diets are one of the surest ways of combating the physiological ravages of time. • Maintain the ability of brain cells in middle-aged rats to respond to a chemical stimulus and protect tiny blood vessels (capillaries) against oxygen damage. As a result, nobody realized just how much antioxidant power the concentrated noni fruit contains— that is, until now, thanks to the work of an organic farmer in Hawaii whose processing methods preserve the nutrition of the fresh fruit in what is known as &ldquo noni fruit leather.” Laboratory testing performed for Noni, reveals a new level of antioxidant potency from noni fruit leather that is higher than juice and apparently higher than many other well-known highest-rated ORAC foods like strawberries, blueberries and raspberries. A private analysis of the antioxidant value of noni fruit leather could make it the number one ORAC-ranked raw whole food supplement.